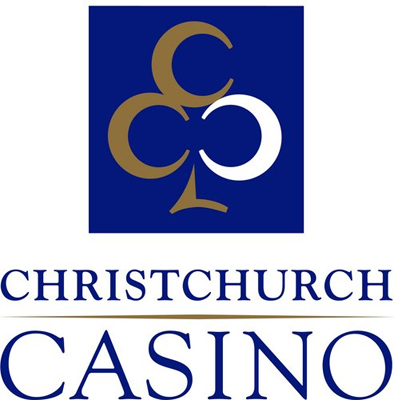 The Christchurch Casino of Christchurch, in New Zealand, was the host of the New Zealand Poker Championship (NZPC), during a week. The Main Event was the event the most expected by players of Pacific-Asia region, during this poker event. 127 players paid the NZ$1,500 buy-in to take part in the event and generated a prizepool of NZ$190,500. The 16 best players of this poker tournament entered in the ITM and were rewarded with a minimum gain of NZ$5,500, against NZ$47,000 for the winner. The NZPC Main Event 2013 has just beaten its own record of attendance of last year, an event which gathered 90 players and was won by Paul Hockin. After the two departure days, 34 players survived, with Steve Smith as chipleader. The holder of the title, Paul Hockin and other well known players such as Mike King, Slade Fisher, Daryl Hussey or Bob Sova were also among the survivors of the day. At the end of Day 2, there were only 10 players left for the title. Tolu Tuilagi was the first eliminated in the money, followed by Gary Keating, Kanniga Morgan and Kevin Hughes. Chipleader of the final table, Steve Smith stood out in front of Slade Fisher, Mathias Chincuini, Akash Mazmudar, Mike Tyler, Gordon Petrie, Dave Heskin, Mike King, Tom Brittenden and Dan Bates. Smith pocketed the NZ$47,000 intended for the winner, while Slade Fisher, runner-up of this NZPC Main Event, left the final table with NZ$22.000. The other players of the final table left with a gain between NZ$5,000 and NZ$22,000.